We’ve all had those meetings that fall through at the last minute. How do you prepare a plan in a pinch? 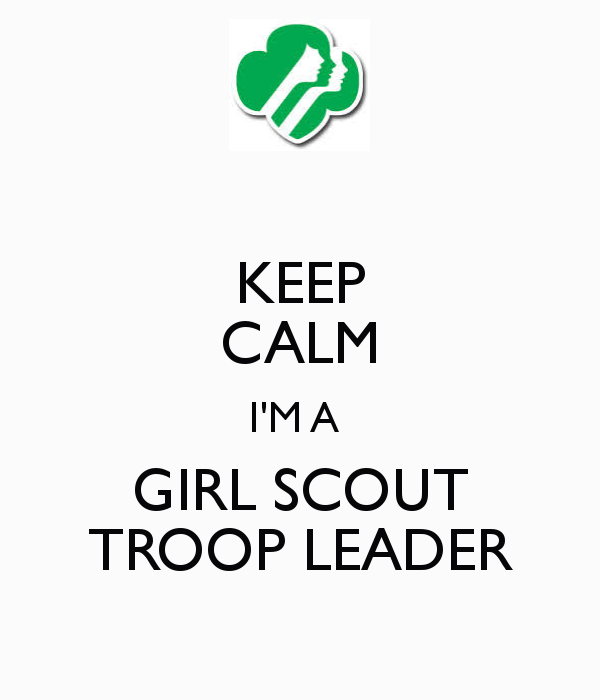 Girl Scout leaders are blessed in that some councils have posted online activity plans for you. My favorite is the River Valleys council, which has lesson plans for the entire year by level and by badge or award. I saw in the Girl Scouts Gab group that sometime posted the link. It was recommended that if you are coming from Facebook to open from a separate link. Also Safari seemed to work better for iPhone users. But…that being did. …sites change their links all the time, so if one or two don’t work, please let me know which ones! I apologize to those who visited today and found broken links! Two councils had updated their site maps over the summer. These are fixed now!